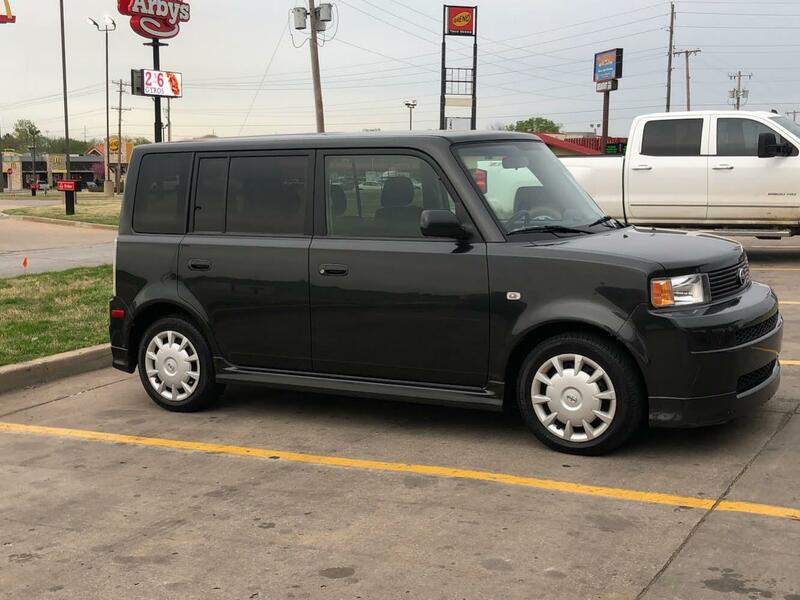 New Buyers Thinking of buying an xB ? Waiting for your xB to arrive ? Discuss all related topics before you're handed the keys here. Awesome mileage, good find, and welcome. Awesome, Congrats on the XB! Welcome to the crew! Just curious, but what did you pick her up for?